Web.com—How Do I Renew My Domain? 3. 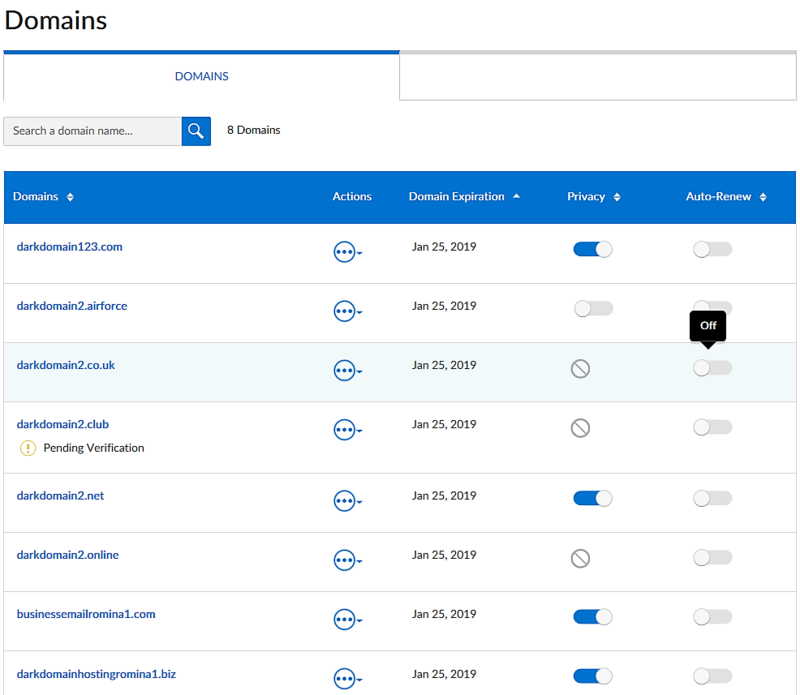 In your Domains list, click the Auto-Renew flag to turn on automatic renewal. By turning on automatic renewal, your domain will be renewed on its own, as long as your payment method is up to date! If your domain is 60 days or less from expiry, you will need to contact our customer service team to renew your domain. 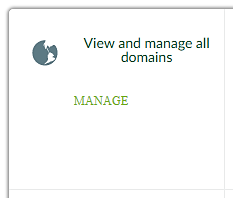 Web.com—Why Is My Domain Expired?